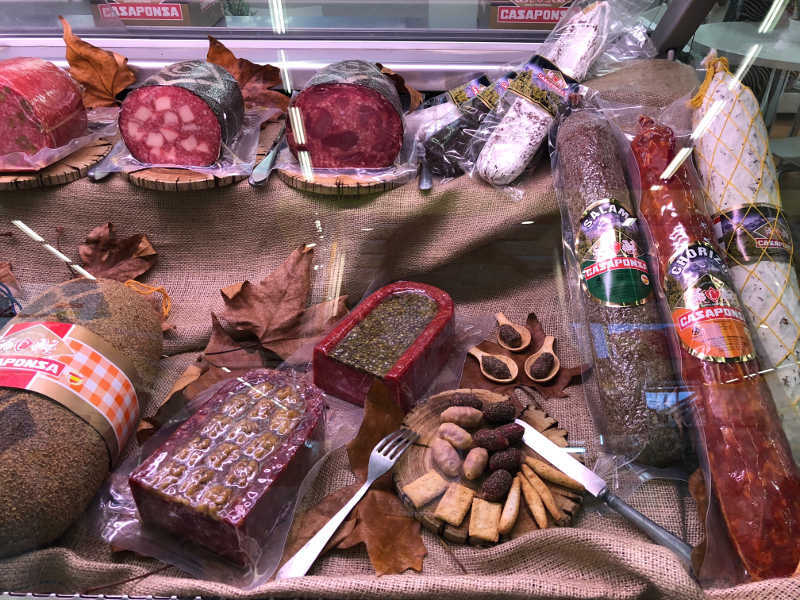 Enjoy the full range of high-quality Casaponsa cured meats. 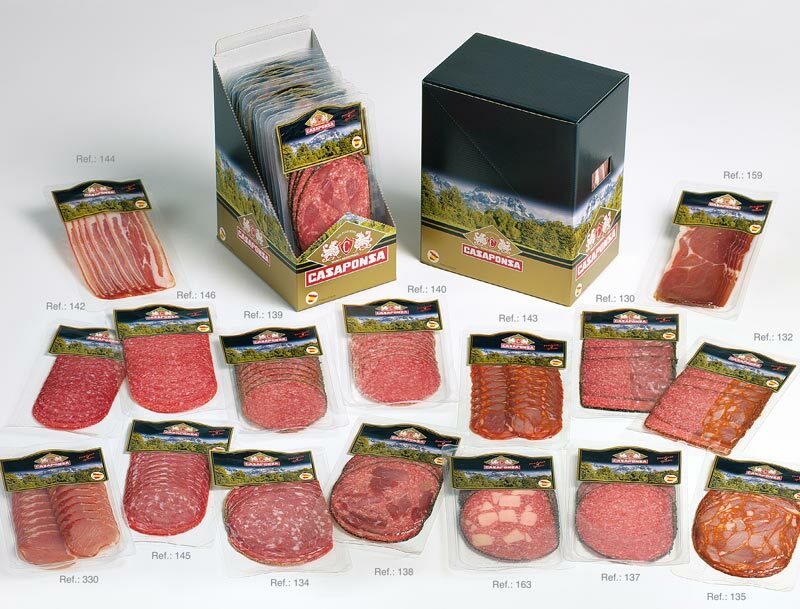 100 g thinly sliced in convenient packaging. Simply open and enjoy the authentic, traditional flavour. Subscribe to our newsletter and stay updated on the latest news and products.